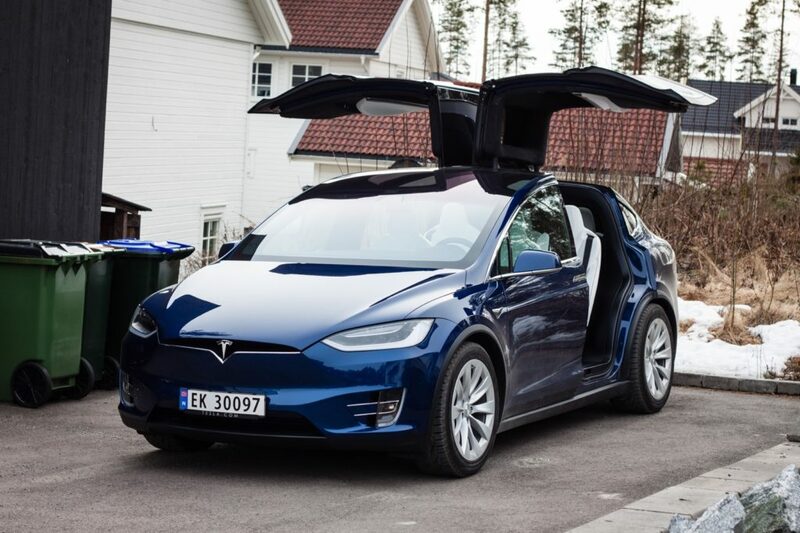 It’s been about a month since I sold our Tesla Model S 70D, as our Model X 90D 6-seater was about to arrive. 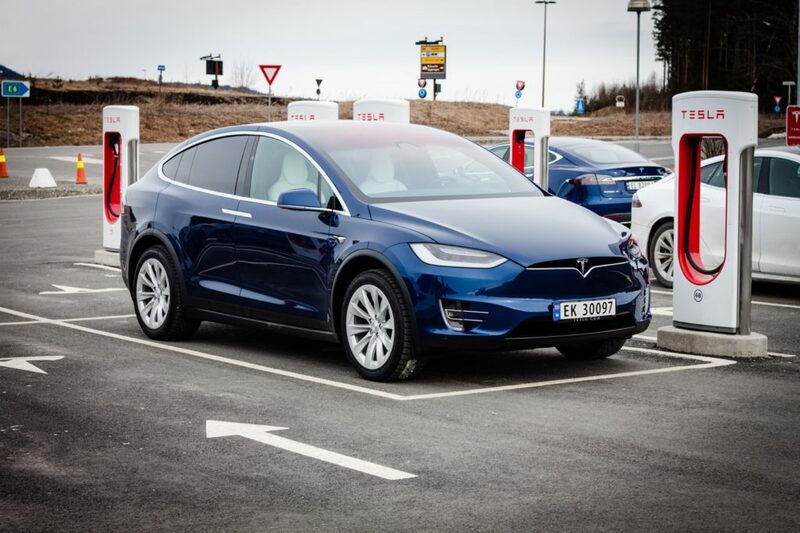 Now that I am used to the Model X, I thought I might do a write up comparing the two. 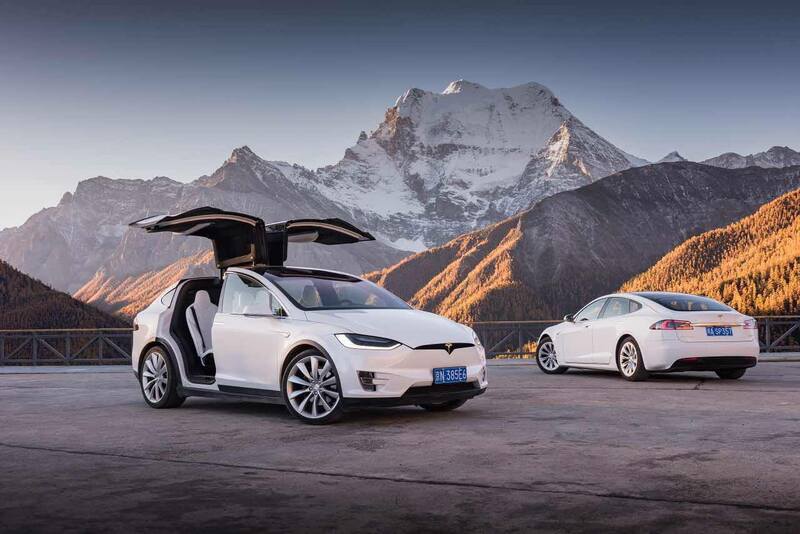 Both cars are absolutely great though – more on why Teslas are awsome here. 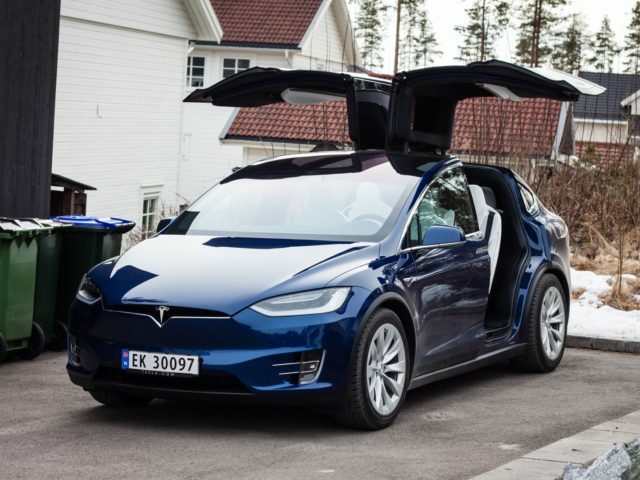 There is more to the doors of the Model X than just Falcon Wing Doors – which I actually think are pretty great. Especially for those of you who are parents, when placing your children in their child seats. The automatic doors and auto presenting doors, if you have the Premium Upgrade Package, are just as awesome! There is no right or wrong choice, it depends on how you plan on using your car. I loved our Model S, and now I am even more happy with the Model X! 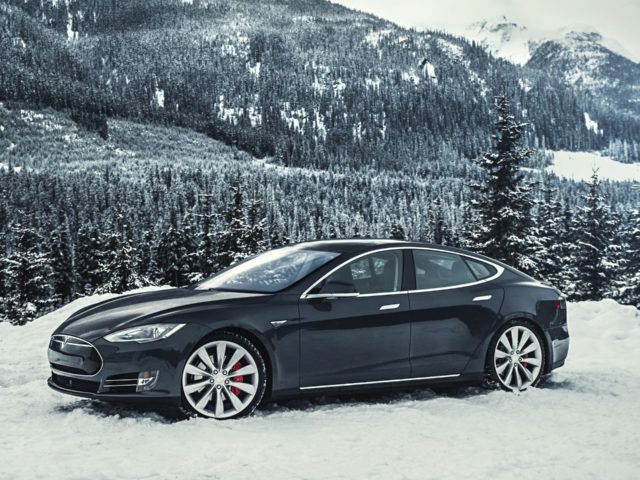 I considered what features we use most, and that made the Model X a clear winner for me. 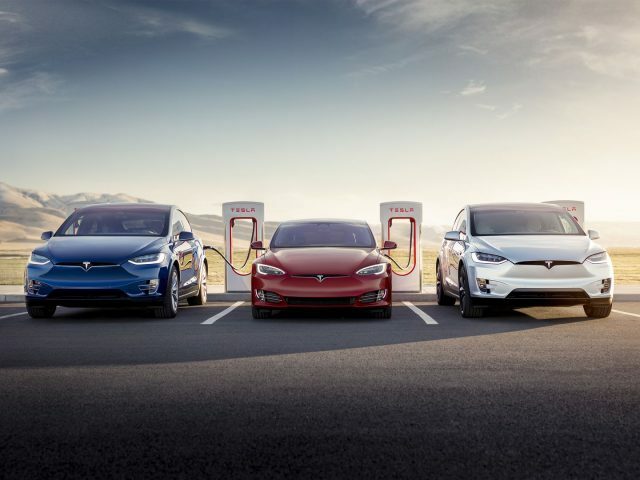 Do you prefer the Model X or Model S, and why? Make sure to let me know in the comments section below! It’s been a while since I said goodbye to our Model S. Recently though, I had a P85D as a loaner car and it put a lot into perspective. It’s surprising how used you get to the automatic doors and the bigger windshield. It felt like wearing a baseball cap, seriously. However, the ride is way more sporty and a lot of fun. In the end though, I was happy to go back and pick up our car. Oh, and door pockets, it needs door pockets! For information on towing – read this post. Now we have a kid, and as such we are even more happy about the Falcon Wing doors! 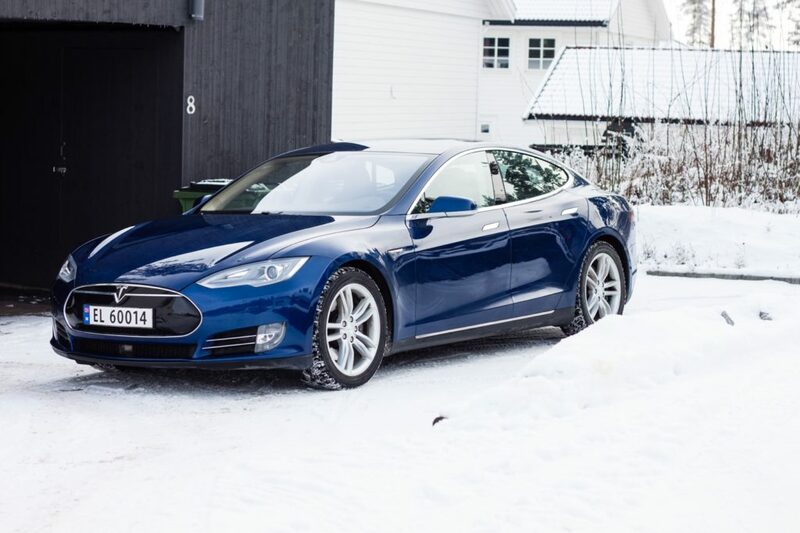 Would I have made the same choice today, Model X or Model S? Absolutely! Thanks for the insight! It wasn’t until I actually got serious about shopping that I realized how close the prices are between the two. Right now the difference is about $8400, or roughly 10% more. I had been looking at used prices and the X’s are way more than a new S. This is apparently because older X’s had lots of options. But comparing new prices both cars need a real close look! Glad it was helpful! Feel free to reach out if you have any questions!